Here’s How to Treat Acne at Home with these 5 Acne Removal Home Remedies! Acne is one of the most common problems among teenagers, we all have been through it. Many have been asking how to treat acne at home! Searching for the best, fastest, and the most effective home remedies for acne is not so easy. The truth is that all the remedies you try turn out to be a trial and error process as it depends on different skin types and how they react to the remedies. 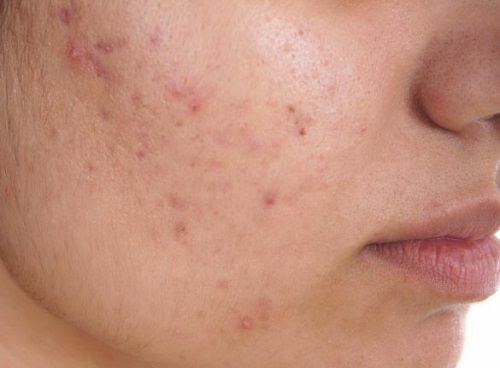 So, here are 5 tested remedies to get rid of acne overnight! 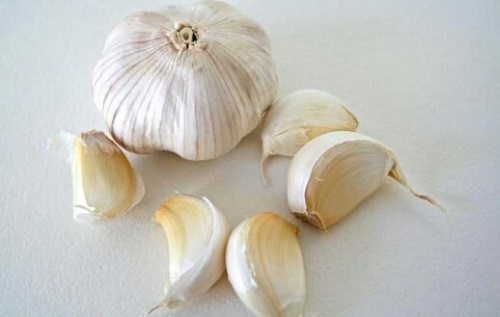 Garlic has antiseptic properties that can fight off bacteria invading your skin. In addition to that, it also contains natural components like sulfur know to heal acne quickly. To use, slice a garlic clove into two. You can rub the garlic and its juice directly on your pimples. Leave it for 5 minutes before washing with lukewarm water. 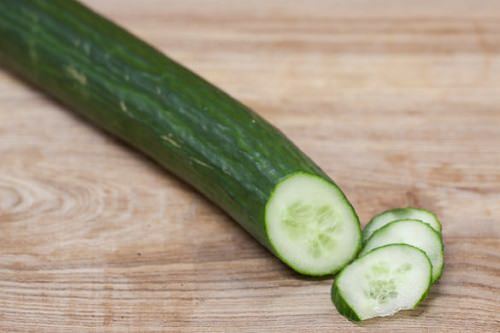 To make a facial mask, mix grated cucumber with one cup of oatmeal. You can then combine this mixture with some amount of plain yogurt to give a smoother consistency. Apply the mask for about 30 minutes before rinsing with lukewarm water. Toothpaste works as an ordinary mask which is applied directly on the pimples which end up drying the pimples and absorbing excess oil. Before applying toothpaste on your skin, apply an ice pack to the affected area to soothe your pores. 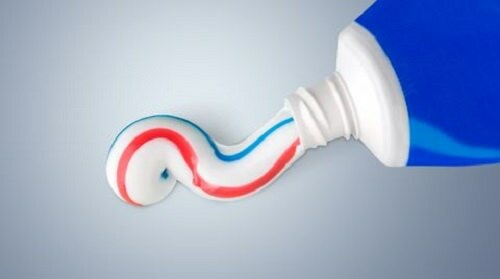 You can use toothpaste to pimples and let it dry for 30 minutes before rinsing. Honey may be sweet and sticky, but for your skin, it works as a fantastic anti-microbial and wound–healing remedy. Manuka honey, for instance, has been a popular acne remedy. 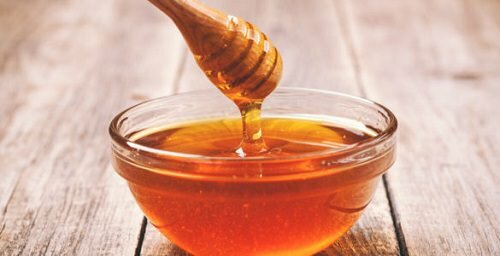 To use it as an acne remedy, dip a cotton swab in the honey and then apply it to the affected area. Leave it for at least 30 minutes before rinsing. 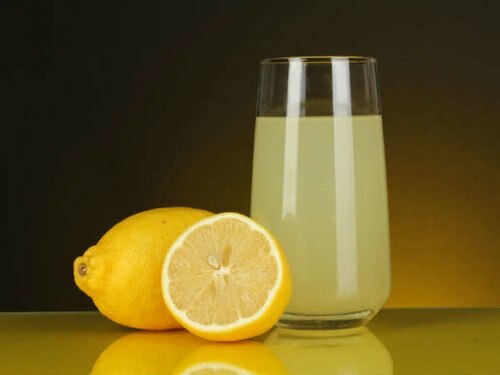 Lemon contains Vitamin C and has acidic properties to fight off acne. Mix one tablespoon of lemon juice with one teaspoon of cinnamon powder to create a mask. Apply it on the affected area and leave it overnight. Wash it with lukewarm water the following morning. There you go on how to treat acne at home. Try these remedies regularly and share it if this helps you!